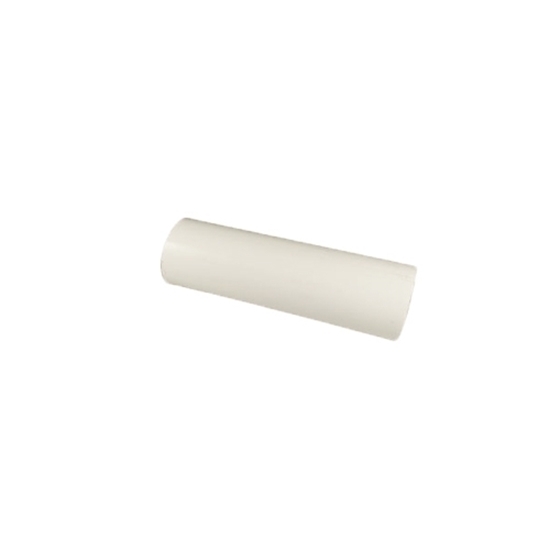 White rigid PVC PVC pipe 4". Sold in 10' and 20' lengths. Price by foot. Contact us for specific lengths.